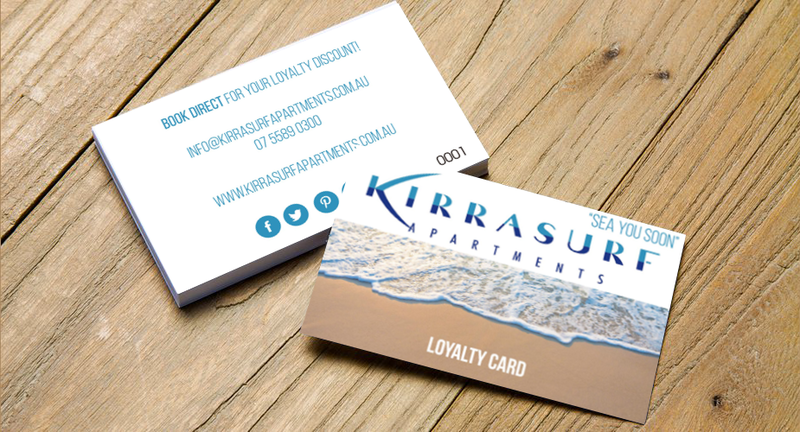 Keep up to date with Kirra Surf Apartments accommodation, specials and local events through our Kirra Surf Apartments blogs. Treat Mum to the ultimate gift this Mother's Day with a luxurious 2 night stay at the Kirra Surf Apartments. Show Mum just how special she is with 2 nights in a 2 bedroom, 2 bathroom luxury beachfront apartment for four people with stretching ocean views.